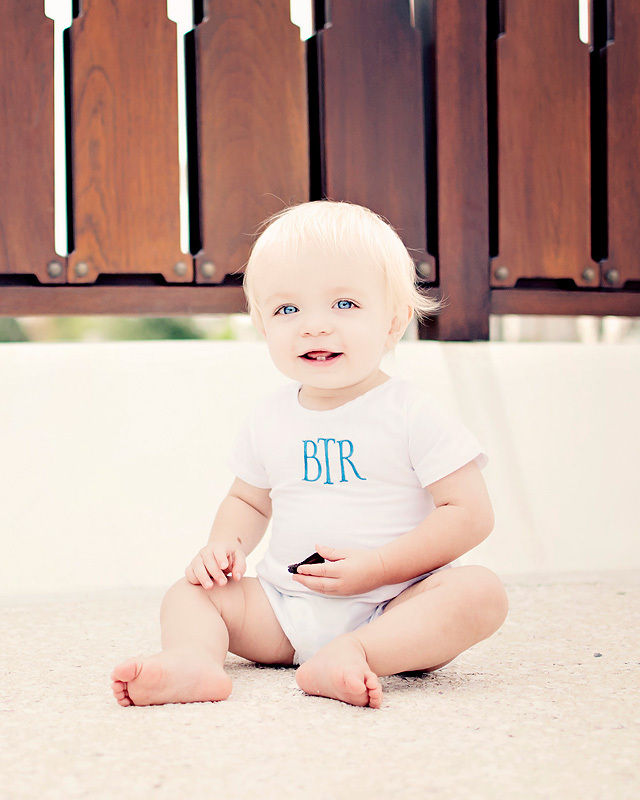 This classic Baby Romper makes a wonderful gift when personalized. 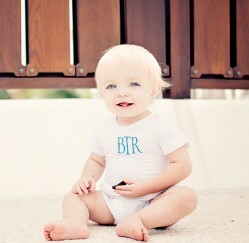 Our baby romper is available in white and has been is styled to be appropriate for a girl or a boy. Sized to fit children from birth to 24 months. This is a popular garment for Baby’s Christening. This baby garment is made from soft 100% Woven Cotton with plastic snap closures at the shoulder and crotch and elastic at the leg and is affectionately known as a Baby Bubble Suit! Runs Small, Please Order up one size.